Edmonton infill builders will help you design and construct the home of your dreams in your desired neighbourhood. Infill housing in Edmonton reduces urban sprawl, makes use of current infrastructure and allows more people to live in established, central neighbourhoods. 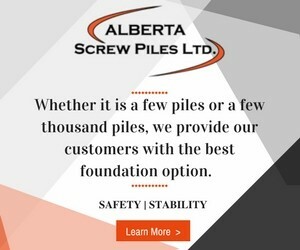 If you have a lot and are ready to build, start by contacting one of the trusted infill house builders in Edmonton below. They provide excellent customer service, quality craftsmanship and will guide you through the home building process every step of the way.